I'm just a LEGO® Dragon, flying through this LEGO life. ConnLUG continues to inspire youth builders with LEGO robots at the Middlebury Public Library. 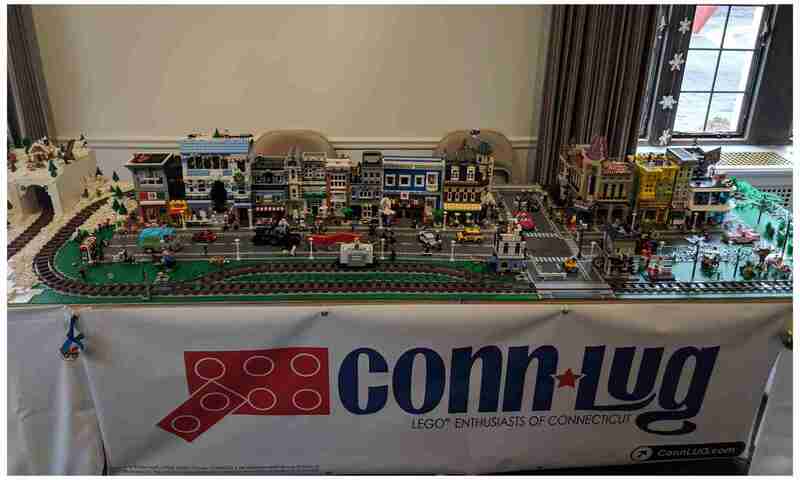 ConnLUG inspires youth builders at the Middlebury Public Library on 21 February, 2019. ConnLUG was present at the Middlebury Public Library in Middlebury, CT on Thursday, 21 February for the Community Build Event being held there. Three of our members took time out of their days to work with 12 children from around the area, who they assisted with building the LEGO® Drone Explorer 31071. Hey, ConnLUG has a new website! Admin on Hey, ConnLUG has a new website!